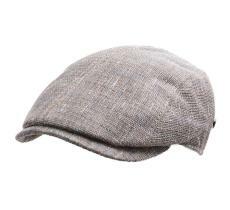 You wanted them? 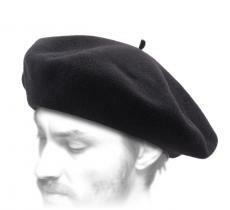 So there are! 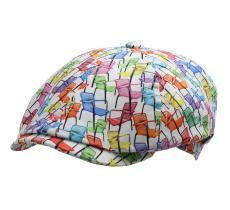 600 models on our shelves! 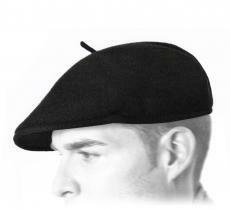 Sure you ‘ll not have the same beret cap as your neighbour’s. 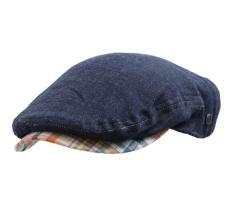 We select the best products for you. 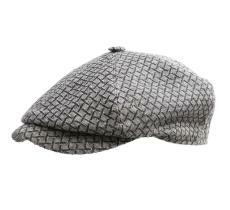 With our fashion experts, we study the latest trends for a single and unique goal: to shine with class and distinction. 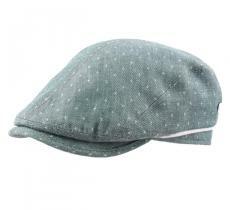 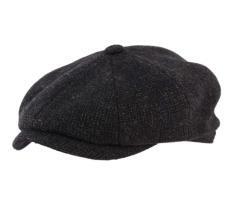 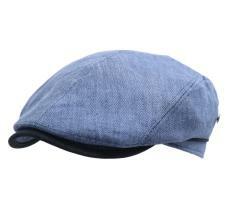 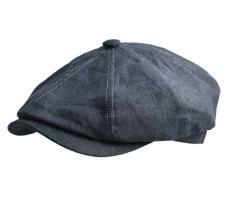 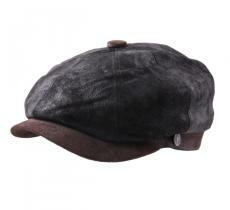 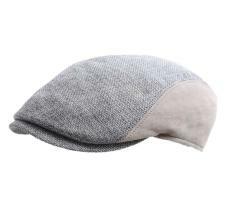 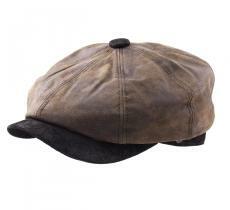 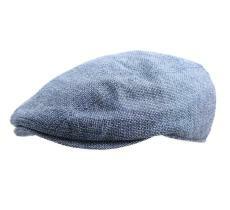 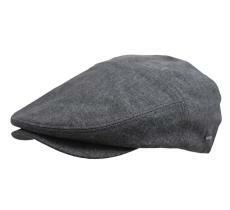 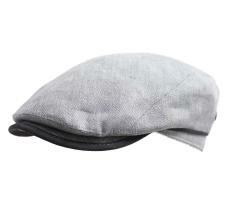 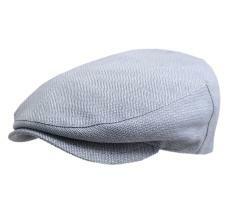 Discover the widest range of caps and fashionable berets on the Web. 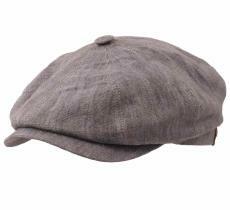 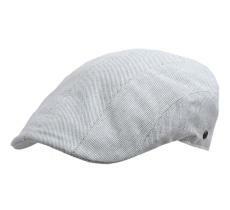 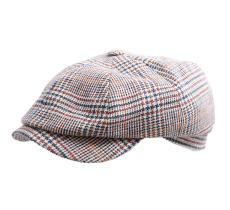 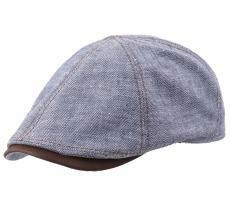 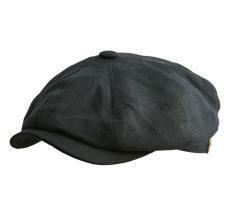 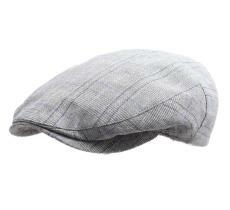 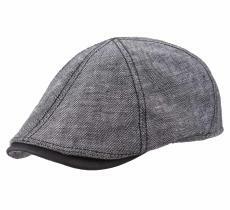 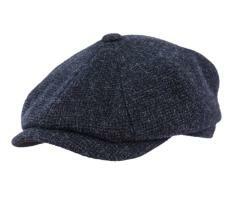 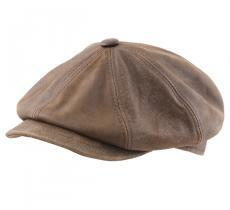 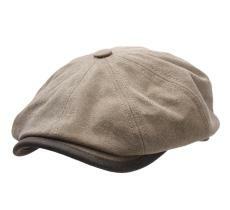 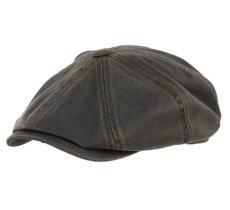 Historically, these ones have their visors sewn, they are called flat caps. 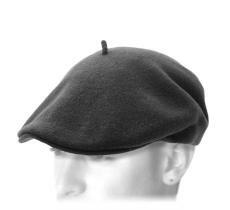 These ones are disjointed, and they are called gavroche. 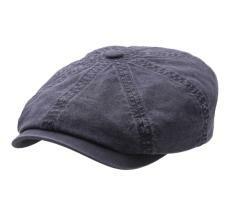 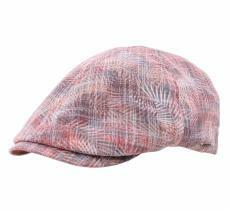 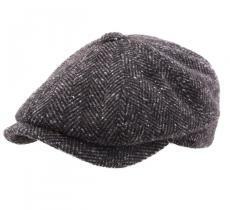 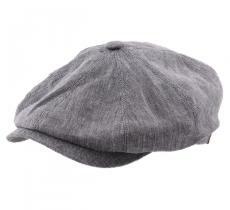 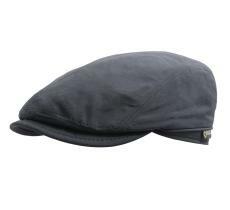 The youngest generations call it by the phrase "cap-beret" in opposition to the modern baseball cap which is more famous. 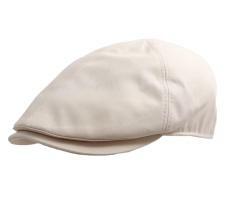 The berets or ivy caps are worn in Brando’s style to adopt this little retro chic side retro which has become ultra trendy by the vintage fashion ‘s comeback these recent years. 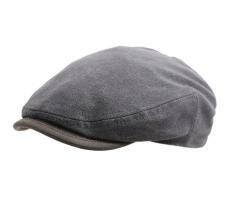 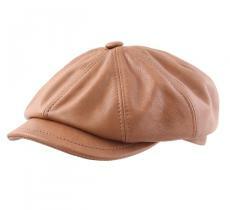 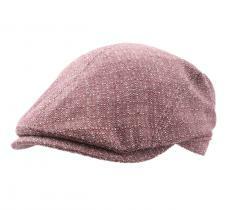 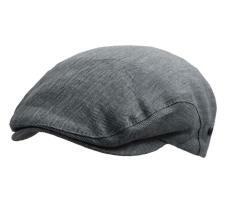 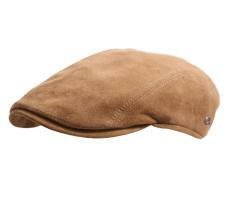 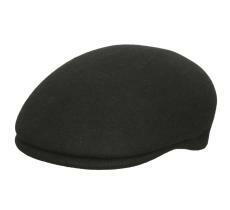 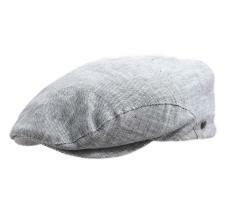 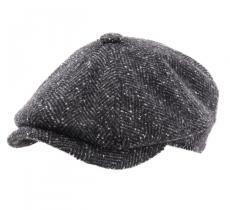 The beret is now available in every aspect, and will enhance your look with its retro but not dated side. 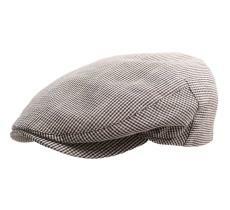 Traditional hats that have existed for centuries, they were at first worn by peasants and workers before becoming fashionable vintage and chic accessories. 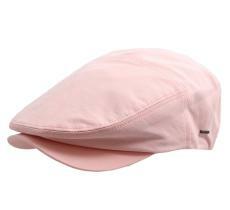 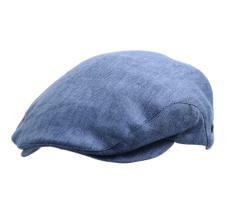 Buying berets is now fully democratized and it can be worn by both men and women, in Summer as in Winter.